WholesaleJanitorialSupply.com offers the best choice of bulk 21 to 30 gallon trash bags in an assortment of shapes and sizes. 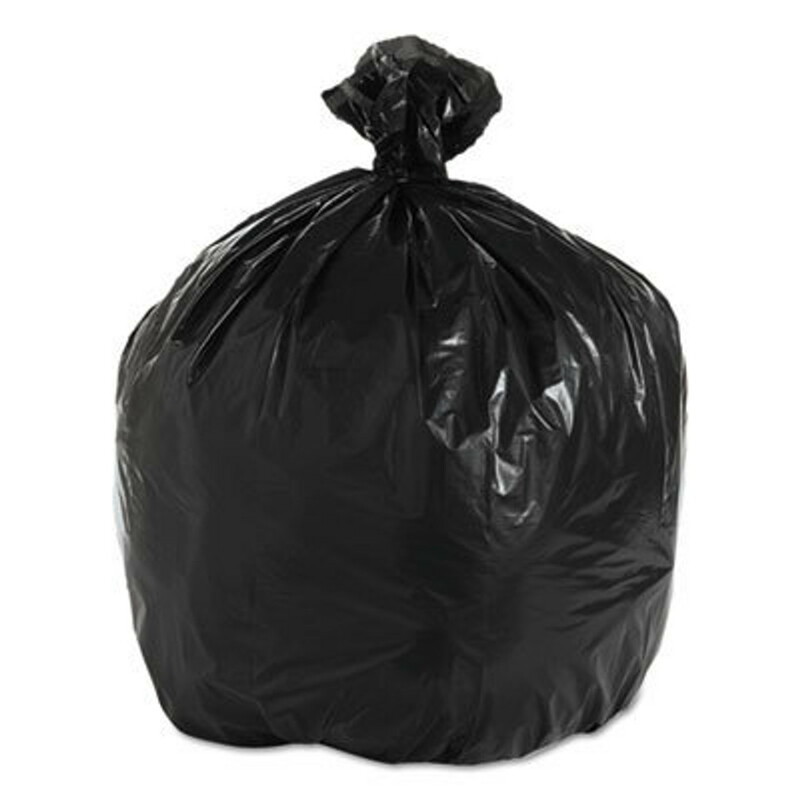 Purchase quality bulk trash bags at discount prices. Shop wholesale and save today!